With more and more people spending more of their time online it should come as no surprise that consumer behavior is driven almost completely by customer reviews online. The moment that consumers sense a need for a product they go to the search engines or log into their social media accounts to see what other consumers are saying. According to a report from search engine land a whopping 49 percent of consumers admit that they are more likely to patronize a business just based on positive reviews online and 69 percent of people say that online reviews are just as good as a personal recommendation. Already you can see the impact that online reviews can have on your bottom business. Review sites can hold the fate of your business in their hands. Negative reviews have the opposite effect. Just one bad review can send hundreds of prospect running the other way. If you run a small or large business, bad reviews left online unattended can mean the end of your business. Until recently there was no clear cut way to get a real measurement of the impact of negative reviews on a company's bottom line. This all changed when Professors Gerard J. Tellis and Seshadri Tirunillai decided to take up a challenge and investigate further. The study looked closely at 15 well known brands from six different industries and the shocking results revealed that negative reviews affected stock prices and trading volumes. Small business owners who pay close attention to their sales and bottom lines are very well aware of this. There are several known services we will discuss that specialize in repairing online reviews no longer appear in the search engines. These companies effectively remove the yelp listing from appearing at all in the search engines. This is currently the best and only option for removing a yelp review and or listing. Negatives reviews are a part of the reality of running an online business. It does not matter how great your product or service is or how much you try to ensure that your customers are satisfied. There is always going to be someone who will be unhappy with your service at some aspect your business or someone who feels that they deserve more. The number one problem with online review portals like Yelp and Google places is there is no one to monitor the validity of reviews. The BBB for instance requires that a customer proves it made a purchase with company before they will lodge a complaint, Yelp requires no such proof. This results in competitors, angry ex employees anyone and everyone with a grudge to openly slander businesses online. The effective of negative review websites has changed the way people view business and make buying decisions dramatically. Left unattended a bad review could snowball into hundreds of bad reviews so dealing with unhappy customers must be a part of your business plan if you hope to stay in business. You must develop a plan for identifying reviews as soon as they happen. This is where an online monitoring review platform can help. By monitoring what people are saying about your business on the web you will be the first to know when good and bad things are published for all to see. Negative Reviews Are Extremely Visible in Google - without proactive measures, negative reviews will appear prominently in Google. One of the biggest factors in why Yelp is causing so many business owners problems is the presence it has in Google. When a potential customer "Googles" your business they will see your yelp listing prominently displayed along with a star listing. The star listing will appear directly on Google, where the user doesn't have to click on the page to actually see the review. This is a Google rich snippet feature used by many popular review websites to help them increase their traffic and click through rates. The problem with this, is it brings more viability to negative reviews. The ultimate solution is to engage with a firm like review repair firm to have them eliminate these negative listings from appearing entirely. Since the launch of Yelp in 2005 Google, Yahoo and sites like CitySearch.com have started showing up to get in on the "action". 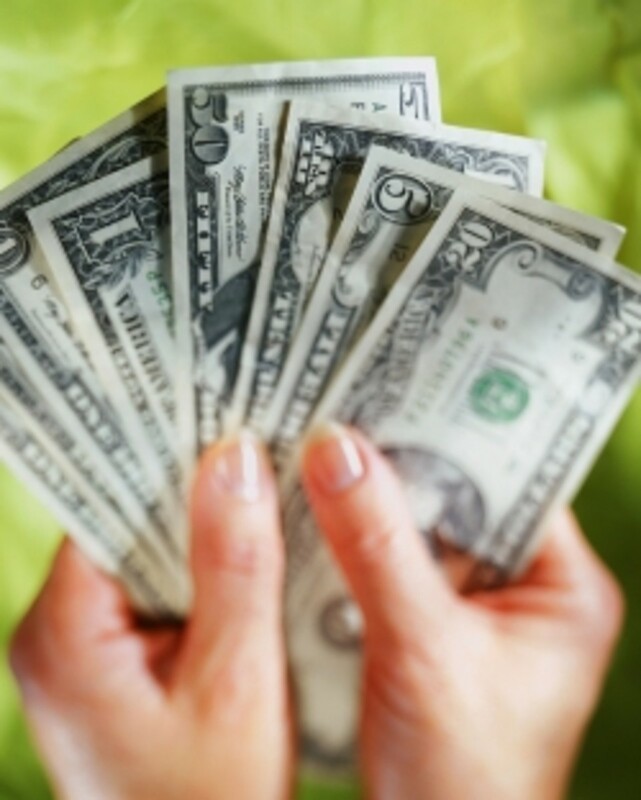 These sites generate revenue by charging business owners for top listings. Similar to how the YellowPages used to be, you will automatically get listed, but if you pay you will receive better coverage on the site. Google places and Yelp have been in what some refer to as a "fight" since 2011 when Google removed Yelp from its "Places" listing. Yelp has since made deals with Bing and Apple to be act similarly to Google places. Sites like Yelp, Yahoo, Urbanspoon and many others provide a community where consumers can publicly vent their frustrations with a particular company. These are by no means small communities. Yelp for example sees nearly 45 million visitors every month. Search engines index these sites as it happens so a bad review about your company can show up in the search engine results within minutes after the review is published. Good News : There is a solution to having negative Yelp reviews - The solution is to take the reviews out of the search engines in order to take complete control of your online reputation. You can prevent customers and clients from finding these bad reviews by removing them from appearing prominently in the search engines. We will explain how this is done and what you can do to protect yourself. 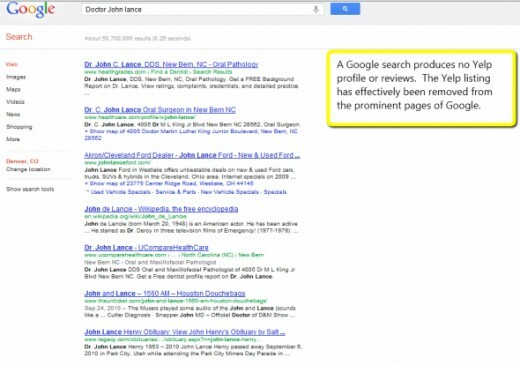 When customers are researching your firm or business online they will be doing it through Google. Countless studies have shown that people don't go directly to Yelp for their reviews, they use Google to find the information they are looking for. In the picture listed you will see how no Yelp listing appears for the individuals business, Yelp is not an issue for this business and will not be. This is what is know as review repair, something firms like InternetReputation.com specialize in. Bad news: Unfortunately most of the time there is no way to remove a review directly from Yelp. Sometimes competitors can post fake negative reviews to hurt your business or perhaps the irate customer does not want to work things out. When this happens you will definitely want to take action as soon as possible. This is why having a system in place to monitor your reviews is important. As we mentioned earlier going to Yelp might be fruitless since they only remove reviews that violate their terms and conditions. Even if you decide to go through the process to plead your case the damage that can be done while you wait for a resolution might be irreversible. Once search engines index the review it will be there indefinitely. The customer posts the review on Yelp or communities like Yelp but the damage really takes place in the search engines when prospects go in search for reviews about your business before they make a purchase. If the negative review shows up on the first page of the search results then the likelihood of you getting the sale will be significantly reduced. Search engines are the unfortunate "culprits" that reveal negative reviews about your business to the masses. Consumers rarely go directly to review sites to look for your business. "Why wont Yelp Remove my Reviews?" After seeing the impact that negative reviews can have on your business your first reaction might be to upset and immediately call the site to get the reviews off the site. Review sites on the other hand do not share your urgency for a number of reasons. For one, if these websites hosted only positive reviews no one would really be interested. In fact a community with completely positive reviews would be looked upon with suspicion. The link bait and traffic that negative reviews bring in is another reason that sites like Yelp.com are not too eager to remove negative reviews. People naturally want to investigate negative comments about a company that they might be considering doing business with. 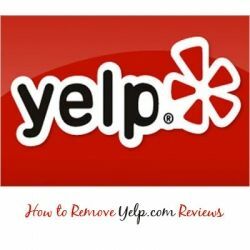 Yelp and the other major review websites all have very strict Terms of Services outlining their policy on removing reviews and wont typically wont remove any reviews. Yelp has not been without controversy. There was a lawsuit in 2011 against Yelp for allegedly removing reviews for Money. The lawsuit has since been thrown out of court in Yelps favor and Yelp has shown the law is on their side. The point here is that it won't be easy to get your negative review removed. Pleading, complaining or making threats will not work. Once the bad review makes it to the top of search engine results it will be even more complicated and damaging for your business. The best way to fix negative yelp reviews that are hurting your business is to remove your Yelp listing from the Internet entirely. To accomplish this you need to launch your attack not at the source of the reviews but where customers are finding the negative reviews; the Search Engines. Of course you cannot go asking Google to remove the review but you can setup a reputation management campaign to send out a flood of positive information about your business so that the positive buries the negative in the search results. This all appears simple on the surface. Have a few customers write positive reviews and ask a few influential bloggers to publish a few positive stories as well. It's not always as simple as that though. Yelp and other review websites have designed filters to remove reviews they believe are fake. Creating new positive articles does not always mean it will push down the Yelp profile. Using an experienced reputation management firm like InternetReputation.com can ensure that the negative items are pushed down and no longer found by customers. InternetReputation.com uses sophisticated search engine optimization technology to get negative profiles buried in the search engines. This is why the best way to remove Yelp.com reviews is to leave it to the experts if you're not one yourself. 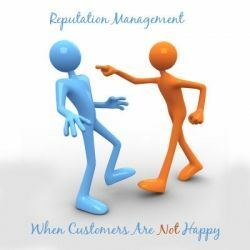 Reputation management firms target specific keywords that customers use in the search engines that might inadvertently cause the negative reviews to surface. Once the keywords are identified a campaign is initiated to create thousands of positive reviews, profiles and news items about your business which will suppress the appearance of negative reviews from Yelp and other sites in the search results. Suddenly prospects no longer have access to those poor reviews because they are no longer in the search results or if present they are on pages so far removed from the first page that no one cares to look. A well thought out plan of attack is the best way to respond to negative reviews that could hurt your business but you must be proactive. Acknowledge that once you're in business negative reviews are bound to happen and have a plan for dealing with it before it even happens. This way you can manage any negative comments long before it spins out of control. A proactive approach is always better than a reactive approach and it will pay dividends when it comes to maintaining your online reputation, building trust and maintaining positive relationships with your customers. A detailed case stud on the impact of online reviews and how they affect business owners. @DonnaDenver: Yup - Yelp is the dark side - it feeds on negativity and wields far to much power over businesses. Anyone can absolutely abuse a company and yelp is giving them the tool. We own a small business and going over the reviews is almost silly...everyone loves you and then you get the customer who thinks your the worst thing ever...random and biased. Yelp calls me all of them time to sell me on giving me "better" exposure than my competitors...are you kidding me...I thought this was an unbiased review site...guess not. If you wanna pay them you get preference. I think I smell a fish! This is one of the main reasons why some really good companies and products in today's day and age are rated so poorly. I ran across several products while searching through the internet, whether it may be Google, or even any type of store; bad reviews are just more prominent. And the reason why this is so is because like one of the users stated below, people like to talk and tell about bad experiences rather than good. If a customer is happy, they will not bother to take the time to review the product, they will enjoy their product. If the customer experiences difficulties with the product, they will leave a bad review, or start to complain; this is due to the fact that they are not happy. It's a cultural thing to be honest. Every person wants what they desire and wants to be happy. If someone is happy they will be fine, if someone is unhappy, they will try to blame someone for it and try to make themselves feel better by giving a bad review or telling companies what they are doing wrong. Now, constructive criticism is much different, but how many people do you really see out there sitting down and writing a good review, it's mostly bad. I have to agree with another user in the comments, if companies reply to their comments, a lot of the problems would be solved. Another solution that may seem way into the future at the moment, but perhaps could be possible is making it possible to rate a product wherever you may be. Most people like myself don't rate products, mainly because I am not sure where to rate it, or because I am not sure if it will leave an effect. If there was a site that everyone would use to rate a product and people would be able to access this site from anywhere, with it being advertised of course, I am sure we would have some much better quality and more reliable ratings and reviews. I recently made a small purchase from Amazon, and I ordered some hair gel. When it finally arrived at my house the gel container was broken, and there was gel all in the box. 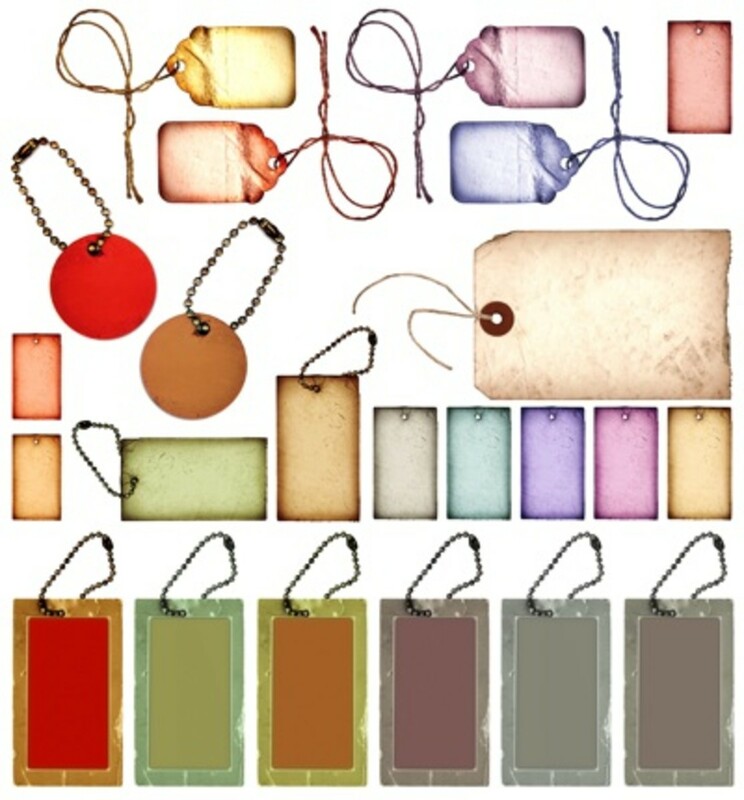 I posted a negative review on the site stating that they need to package the item better. They in return gave me a partial refund, and they asked me if I could remove the negative review. I agreed because I didn't want the business to have a bad reputation. Negative reviews can dictate whether a business succeeds or fails. I think businesses should try to contact the disgruntled customer, and ask them what do they want to remove the review. This works most of the time, and it won't effect your business. The Internet can be damaging to a companies reputation, and business owners should do all they can to avoid negative feedback. There's nothing that I hate more than seeing a company with a bunch of bad reviews from angry customers. It's understandable if there are a few, but to have the majority of your reviews being negative that's a problem. This article describes other methods I wasn't aware of before, and I'll take them into consideration the next time I think about giving a company a negative review. Yelp has a great service, I've had a chance to use their site and I really like the layout. I always wondered how to remove reviews, and thank goodness I found this article with Google. I learned something new today thank great lens. It just shows how much our culture has shifted as we see how much online reviews can dictate how a business done in a competitive market. I have done this before where I believe how good/bad a company is based on how it was rated before hand. Its something that our current society does on a regular basis today. There is not much of a way to stop it obviously. The best way I could see to remedy this is to be able to have the company respond to these comments or rating. If there was a reasoning behind that bad rating, then it could be an easy fix for the company to just respond by saying that they have remedied the problem and that customers no longer have to worry about the problem. Taking the company off the internet completely for fear of bad reviews might not be the best idea as the internet is a customer-rich environment and it is one of the best way for companies and businesses to find marketing, especially from a well known site like YELP. Having the ability to respond to bad markings is the best thing to do overall, but if that seems to have no effect on your bottom line at the end of the month, then maybe taking your business offline for a few weeks and letting it survive off of its current loyal customers might be the best idea. I was watching a interview a few weeks back that was based on online forums, blogs, and comments sections. They were interviewing the person that created the comment section idea and he said that he was deeply disappointed because no matter what he looks up it seems that people are always flaming, trolling, or trying to put down competitors. 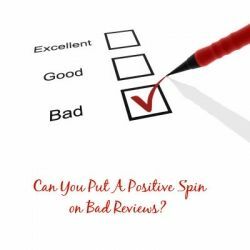 As an employee of a major corporation I have seen firsthand how positive and negative reviews can help or hinder your business. The interesting thing is that I am not sure which benefits the business more. I have read that when a customer has a good experience they will normally tell 1-4 people about it and normally they are close to that person. When someone has a bad experience they will normally tell 12 or more people about it and are much more likely to post a review online to websites like YELP and tell anyone that will listen. The thing is that most companies will coach you as to how to respond to questions about known complaints, so when a customer comes in that is aware of a certain issue or review you can address it right away and assure them that it was an isolated incident and then one can do their best to provide a great experience to that customer. Online reviews do have a HUGE impact on the businesses and products consumers use. When I am seriously considering trying out a new business (and spending my hard earned money), I typically look at multiple reviews on multiple sites. A few bad reviews do not sway customers away; a majority of bad reviews do. 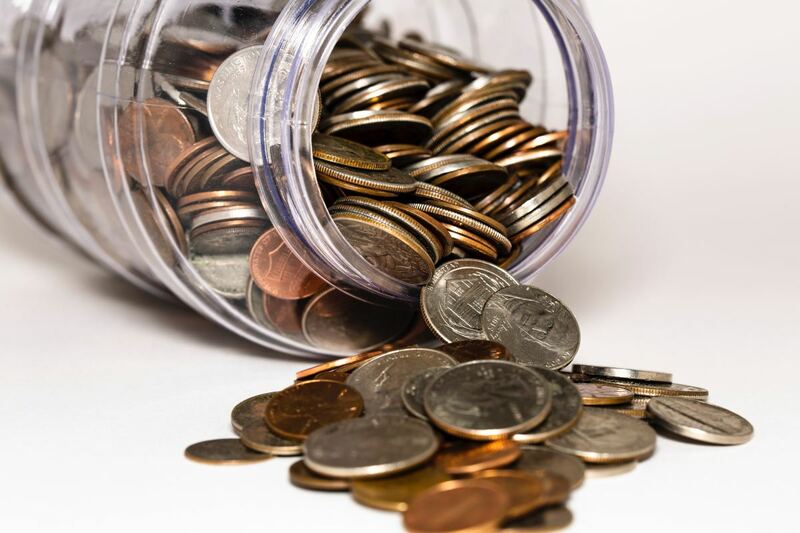 For small businesses, this article is very useful. In my observations, small businesses typically only have one or two reviews on these sites. In these circumstances, false reviews by disgruntled employees can do serious harm. In this situation, the suggestions in this article would be beneficial to both consumer and business owner. This article is even better for bigger business with bigger budgets, but not so great for consumers. There are legitimate bad reviews that are posted on yelp, as well as illegitimate ones. The point of these review sites is to protect consumers and offer honest opinions from real people in an age where people do not communicate and ads are plastered endlessly on everything. If receiving a majority of good reviews is a problem for a large business, perhaps it deserves those two-and-a-half stars shining under the first link on Google. 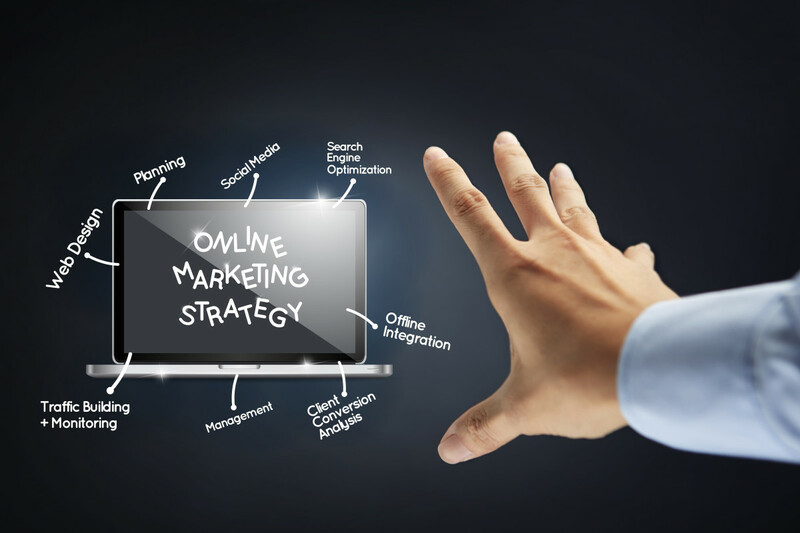 A large % of the population can do analysis on-line, whether or not it's a Google search or on a review web site, to seek out out a couple of product, restaurant, attraction, or event, before truly shopping for or investing cash in it. Actually, I'm a large fan of reviews. Before I get something I examine reviews, as a result of they're from folks like me that simply need a good product. And i am going to admit it - reviews are what I base my selections on. I actually have visited "Yelp" a lot of times than I might count for reviews, and that I find it irresistible. But I actually have found that not all reviews are honest. There used to be a time after you might trust reviews, however not anymore. There are so many cruel and "get even" people on the internet, that a business might be afraid to even sell online due to potential negative feedback left for them. There are too several competitors who are out to ruin the name of another business/product. It is really frustrating for business owners. And then corporations can write reviews on their own company simply to create themselves look sensible. I hope Yelp can begin to assist defend the business a lot of, and not have it all be a client "one sided" mentality. But glad to hear that at least there is way to protect your own business! Thanks for this great information. I find that generally there are always going to be more bad reviews than good ones on sites like Yelp, generally because a slightly upset customer has more motive to destroy that company's reputation than a customer that is completely satisfied wanting to boost that company. This is the reason why I find many great places to eat and shopping venues are unfairly judged, especially in these times when money is tighter for people. Just because a customer didn't get the deal or the price they had in their head they vent by trashing a company. That's just negotiation 101!!! In my opinion people who write stellar reviews are people that had a great experience with a company, but even state that the negative comments below are unjustified. Although there are less people willing to counterbalance the negative with positive, it does provide a somewhat organic self balancing device. There should be opportunities where the owner of that business can make a rebuttal and an opportunity to explain their side or how they fixed the problem. 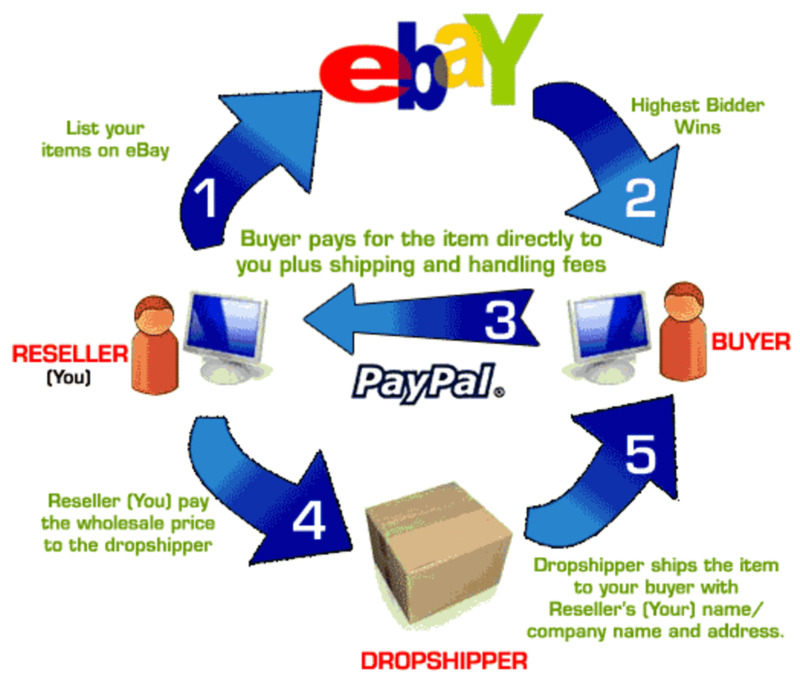 Ebay does a pretty good job at giving both sides a shot to explain. In all we survived in the business world long before sites like yelp. Although they are useful tools as what to expect when entering into a deal, they should also be used with a grain of salt. Also, one can use negative posts as leverage. If you confront a business with an issue they saw on yelp, the business owner may be willing to bend in your favor to generate good feedback. Perhaps an incentive from that owner to post positive thingson sites like yelp, should tip the balance in the favor of the business. Great article, it really puts the modern marketplace in context. The world is smaller than ever, now, and it has a real impact on how people shop. I think your article did a great job expressing this and explaining the impact, as well as helping understand how to manage this situation. I like how you started with the root of the problem and developed your article from there. By beginning with why customers leave bad reviews you help us understand the source of the issue and perhaps even counteract it before it takes affect. Then, explaining how visible these reviews are on google helps to define the extent of the problem for those who wish to enter the marketplace. Finally, and most importantly, I really appreciated the effort in explaining how to fix bad reviews once they become an issue. Obviously the point of your article, you did a good job outlining how to handle the situation for someone doing business online. Thanks for giving several useful alternatives to help eliminate bad reviews, from using a private service, to taking care of the issue as an individual, you did a good job outlining the pros, cons, and processes of each. Well researched and written article, thank you. @anonymous: Hi Wendy, often times it might not be a customer that is leaving the negative review on yelp, but rather an angry ex employee or a jealous competitor. Yelp has no system in place to determine who is really a customer. I find it hard to understand why some reviewers wish to purposely hurt businesses. There are a lot of smaller "mom and pop" businesses out there, that depend on honest and truthful reviews to drive more sales and repeat customers. One bad review can almost ruin the reputation, or at least damage it, so that a potential new customer would second guess taking their business there. I feel that Yelp needs to do more to help "weed out" the fake, spam and just down right nasty comments. They say that the customer is always right-well what if they truly aren't? Does that mean their business has to be damaged because the business was in the right in the final decision they made. There are so many cruel and "get even" people on the internet, that a business might be afraid to even sell online due to potential negative feedback left for them. I hope Yelp will start to help protect the business more, and not have it all be a customer "one sided" mentality. Definitely information you need to know and can be very useful in repairing a business or a business name. I have seen recently just how much of an impacet business reviews can make on a business, and from what I can see its huge! For the longest time I just thought maybe bad reviews would go away in time or not affect a business that much but I was very wrong. I am so glad I came across this information and can now finally feel like I can do something about some of the information posted on line that is old or just not true. The list of other big on line review players besides yelp is also very good to know. I couldn't believe how much information I found on this page. At first I, started reading the blog but after awhile I found myself reading faster and faster, trying to learn as much as I could about this kind of stuff and how to utilize it. With this blog along I think I know what to do and how to do it, at least to get a good start in the right direction. I also have a friend that I think will be very interested in knowing some of this stuff and will probably start looking into it quite a bit after he reads this. I remember this one time in particular when my friend was running his own small business this one customer was being very unpleasant and treatened to post a bunch of bad reviews about my friends place. My friend got very up set and they had a heated argument! Sure enough the guy did post a few bad reviews and I remember seeing that the reviews, even though not correct, had a very negative impact on my friends place. I felt very bad for him and wished I could have helped. With information like this though maybe I can, thanks guys!! @anonymous: I couldn't agree more. I think if Yelp would simply implement a system like the BBB where customers had to prove they worked with a company or purchased something from the company it would increase the validity of the reviews. Review filtering shouldn't be based on an automatic algorithm like Yelp has, there is too much on the line for business owners to have an automatic filter decide what is true and not true. As a consumer, I am becoming increasingly frustrated with online reviews which really needed to be moderated in the first place. I depend on reviews quite a bit, but more and more I find myself having to wade through negative reviews that are blatantly unfair and/or unfounded. Not only does this create problems for the business, but it's a waste of time for potential customers. It's nice that Yelp gives consumers the option to rate others' reviews as "useful," "funny," or "cool" but why not an additional choice or two so that we can also rate those reviews which are "unhelpful." Yelp could definitely improve its system, helping businesses to be reviewed fairly, and at the same time helping potential customers see legitimate reviews that will help them save time. @Anime-e: This is true, but on the flip side of the coin, Yelp also filters many truthful positive reviews and allows for anyone to write almost anything without real moderation. On Yelp, someone doesn't have to be a customer to leave a negative review, anyone with a grudge can pretend to be a customer and leave reviews. This can be extremely harmful to business owners. This is an interesting lense, because some people don`t want to remove yelp reviews. Yelp reviews can usually help others to get a better idea of things but when you take that away it changes things. @foster080: The yelp review filter is a major problem for companies. Yelp claims the filter is designed to help weed out fake reviews and spam, but the problem lies in they use an algorithm to do this so many truthful positive reviews end up getting filtered. Yelp uses a 5-star rating system and has mechanisms to stop spammers from posting false reports or business owners from creating 5-star reports for themselves. You may often see that there are filtered reports on Yelp that do not show up but that can still be reviewed by clicking a link on the bottom of the page. The score from the filtered reports will not add up in your overall rating. I know several companies thatï»¿ actually have a ton of good 5 star reviews but none of them show and yet they do show really old reviews and mostly bad. I thought maybe it was because the users were new or something but actually it doesn't seem to matter as some that show have 0 other reviews and others have a ton of reviews yet don't show except in the filter... seems shady. I think that Yelp is delusional in thinking its filtering system can conclude which reviews are legitimateï»¿ or not. (either good or bad) I see that they tend to keep the bad reviews and filter out good reviews. In fact all people who make he effort to write a yelp review should go back and see that a great percentage are filtered. This is an insult by yelp for your efforts. My dentist is great! But she has only 3 stars (only the people who complain are unfiltered). @anonymous: Many companies often complain that Yelp has given consumers a place to extort them. "Give me good service and a discount or I will leave a bad review." type of situation. It is really crazy. I am sure at some point the laws will catch up to Yelp, but right now they have a lot of power. @anonymous: It is frustrating for business owners. 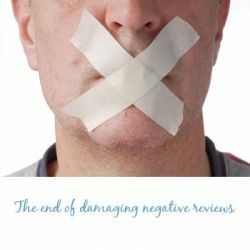 There are services that can help with negative reviews, but there is little to nothing a business owner can do to stop negative reviews from appearing. More often than not, people will do research online to find out about a product, restaurant, attraction, event, etc. before partaking in the journey itself... Actually, I am a huge reviews fan and it's usually what I base my choices on. I have came to "Yelp" more times than I can remember for reviews, and sometimes I think I leave more confused than when I first looked up these reviews.... I remember a time when you could trust reviews, now I'm not so sure?? I really try to get a persons honest feeling, likes or dislikes, by hearing from that person "in person". There are so many individuals and competitors who are out to either ruin the reputation of another business, product, establishment, etc. for their own gain. And on the other hand, some companies will add very positive "Bogus" reviews on their own company just to draw you in!!! So what is a person, business, or company to do about these negative and untrue reviews??? My suggestion is, use your own judgement and see for yourself, actually talk to individuals with previous experience, or look for different websites with different reviews on this particular interest of yours.... Sometimes, You can get a feel for "Bogus" reviews if more than half have positive reviews and there's only one or two "Super" negative reviews... And Vice Versa!!! 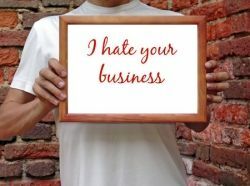 Yelp, can be very helpful to a business but it can also be quite hurtful as well.... So, in my conclusion to this article... Use Your Own Judgement, and ask around First!!! Businesses really should be aware of the importance of the internet especially online reviews and protect themselves! This is the first time I hear of the reputation management experts and this idea sounds great. I am very glad to hear that there is way to protect your own business!Thank you for all the information!